Everybody loves a good nights sleep. 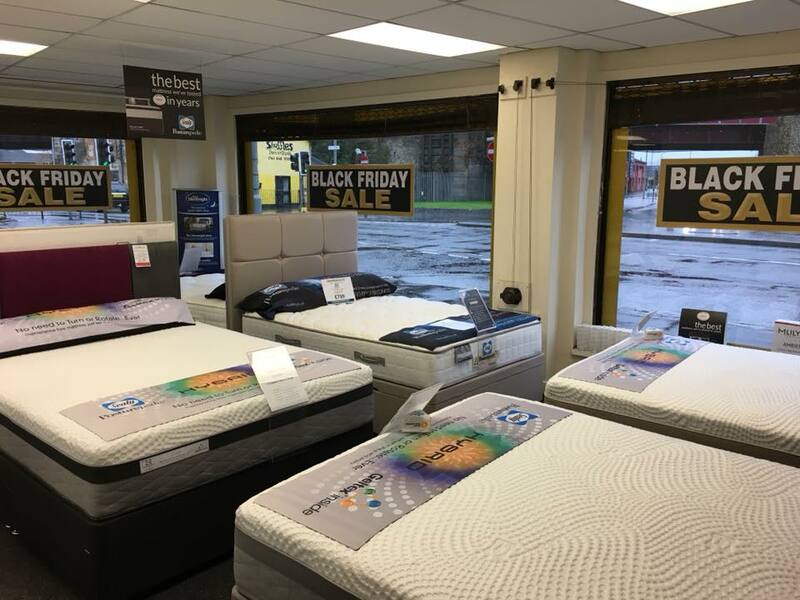 At Morrison’s we want to help you discover the right bed for you. 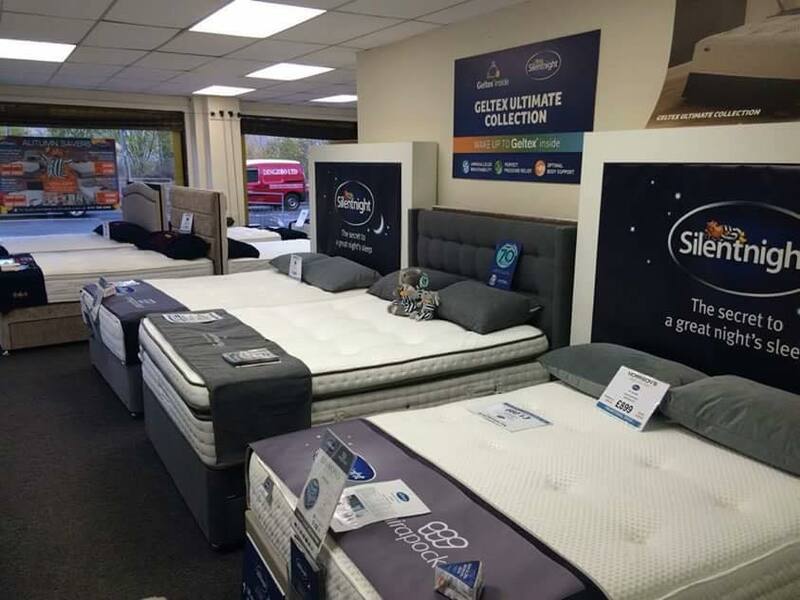 Our showroom offers a large range of mattresses and beds to help you sleep in comfort and style. 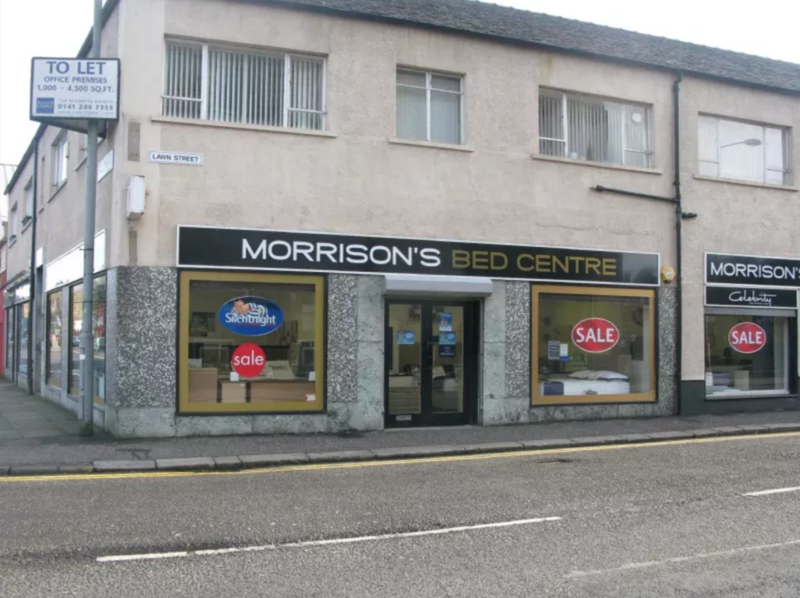 We are located in the centre of Paisley giving customers a convenient way to find the perfect bed. As a family-run business, our team offer a personal approach and honest, relaxed and friendly service. Helping you to sleep easy. Everyone has their own secret to a good nights sleep, let our fully-trained team help you discover yours. We offer expert knowledge to assist you in making the right decision. We can only rest easy when you are happy with your decision. The best kept secret for a good nights sleep. We make sure that you can sleep easy. We offer convenient local delivery and optional uplift of your old furniture to make your new bed that much easier to slip in to. Our delivery team continue the personal service right through to your new bed being delivered. *We have wheelchair access and parking can be arranged. Sleep easy with our personal and local delivery service. 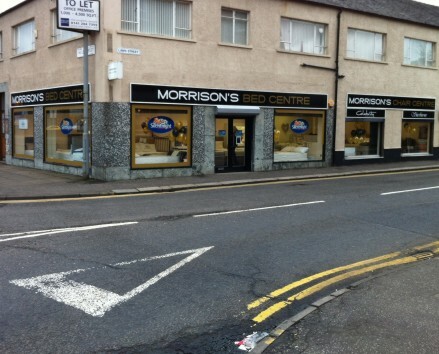 We offer delivery in and around Paisley. If you require more information on deliver times and prices contact us via the website or come in store to discuss which we will be happy to oblige.